This unfurnished two bedroom, one bath, leasehold condo is across the road from a family friendly beach park and is in good condition. 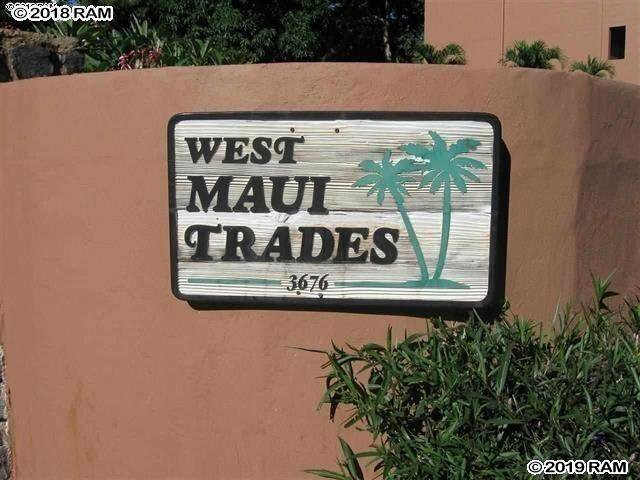 West Maui Trades is going through a transition period and many of the new owners are doing extensive remodeling of their units. The complex itself is a short distance from a Farmer's Market, several eateries and a food truck plaza. 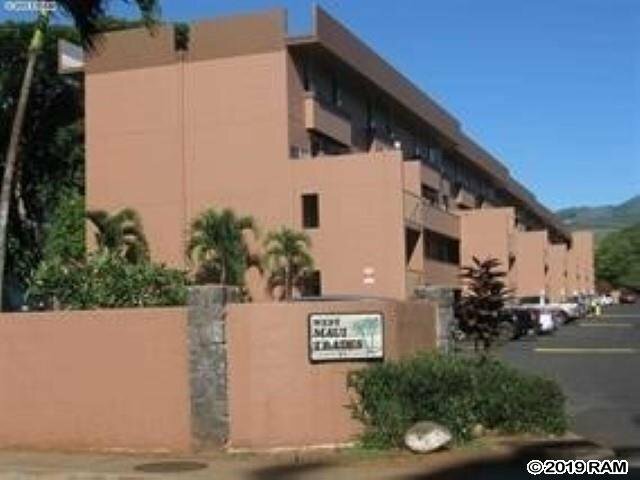 This is an opportunity to own a two bedroom in West Maui for under $200,000.00 . Monthly AOAO fees include cable and internet. Listing courtesy of Berkshire Hathaway Maui Prop-L.